MANILA - The number of politically-motivated killings doubled last year compared to 2017 as the election period drew nearer, data from the Philippine National Police showed. 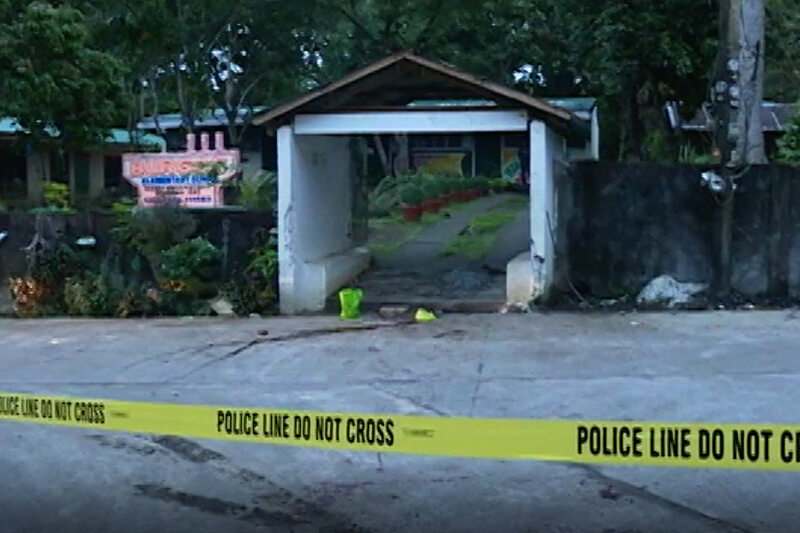 The PNP said there were 38 political killings classified as homicide cases under investigation in 2018 compared to 19 cases in 2017. Among those recorded were the killings of General Tinio, Nueva Ecija Mayor Ferdinand Bote; Trece Martires, Cavite Vice Mayor Alex Lubigan both killed in July 2018; Buenavista Bohol Mayor Ronald Tirol in May 2018 and Ronda, Cebu Vice Mayor Jonnah John Ungab in February, 2018. One of the most recent incidents was the killing of AKO Bicol Party-list Representative Rodel Batocabe, who was gunned down in December. Batocabe was running for mayor of Daraga, Albay. PNP Spokesperson Senior Superintendent Bernard Banac said political killings rose because of the start of the election period. “Pattern na ito ng Philippine politics, kapag before election time at filing of candidacy, there is a spike of cases of political killings,” Banac explained. He noted that filing of candidacies for midterm elections happened in 2018 which meant that enemies and rivals in politics got to know who they were up against. “Puro high profile ang nangyayaring killings kasi nga mga politician ang involved. That’s why yung election laws, napakahigpit, like carrying of firearms, security o bodyguards, na nagko-contribute doon sa tension, private armies,” he added. The PNP said it implementing stricter security measures this election period via the Comelec checkpoints. "Kasama dyan ang pagpapatupad ng intensified campaign on gun ban."